Photo by Joaquin Carral. This file is made available under the Public Domain license. 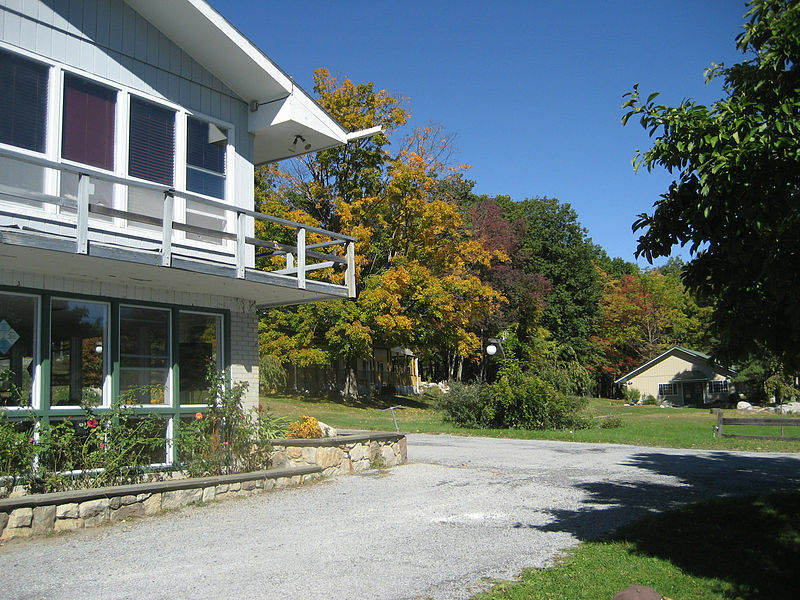 For more information visit Blue Cliff buddhist monastery in Pine Bush, NY page.